Mark Tan’s candour came out of left-field, catching me by surprise. I had asked if there was any period of time in the company’s history where it seemed to be stuck in a rut. 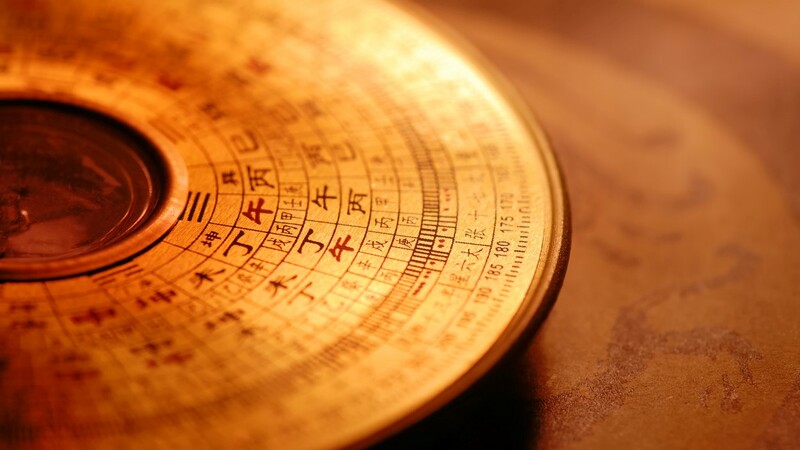 Mark is the second-generation leader of boutique Chinese geomancy firm Way Fengshui Group, having taken over from his father and company founder, Grand Master Tan Khoon Yong, in 2014. As a relatively fresh CEO, Mark felt that he had bigger problems to deal with than a few years of uncertainty. The more worrying issue was, as he calls it, the Key Man problem. 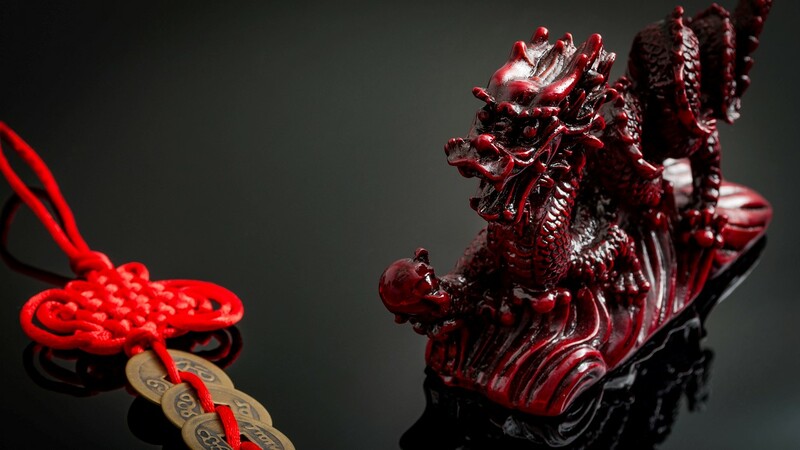 Since its establishment in 1984, Way Fengshui’s revenue has primarily been driven by Grand Master Tan himself – not only through consultations, but also by recommending retail products as fengshui aids or solutions (precious stone bracelets, coloured glass ornaments, symbolic figurines, etc.). Naturally, an esteemed fengshui grand master personally recommending products tends to have an extremely high conversion rate. 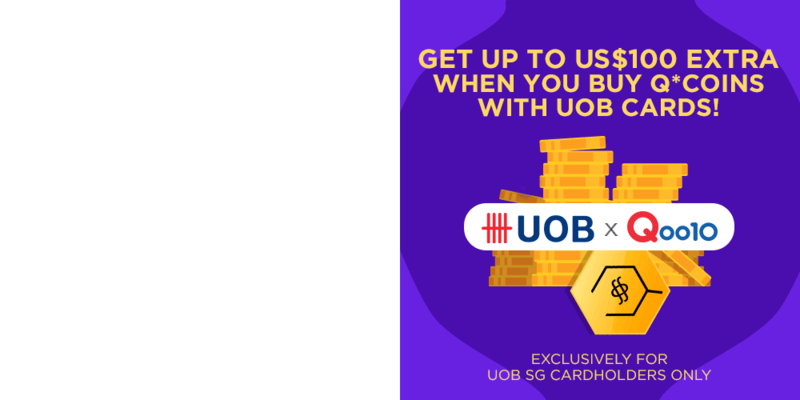 Grand Master Tan was responsible for a whopping 80% of the company’s revenue, with Lunar New Year-related retail products contributing to the remaining 20%. Mark, however, is working hard to move away from this eventually unsustainable reliance. Mark’s quest to expand the company’s revenue sources brought about the education-focused Way Fengshui Academy. 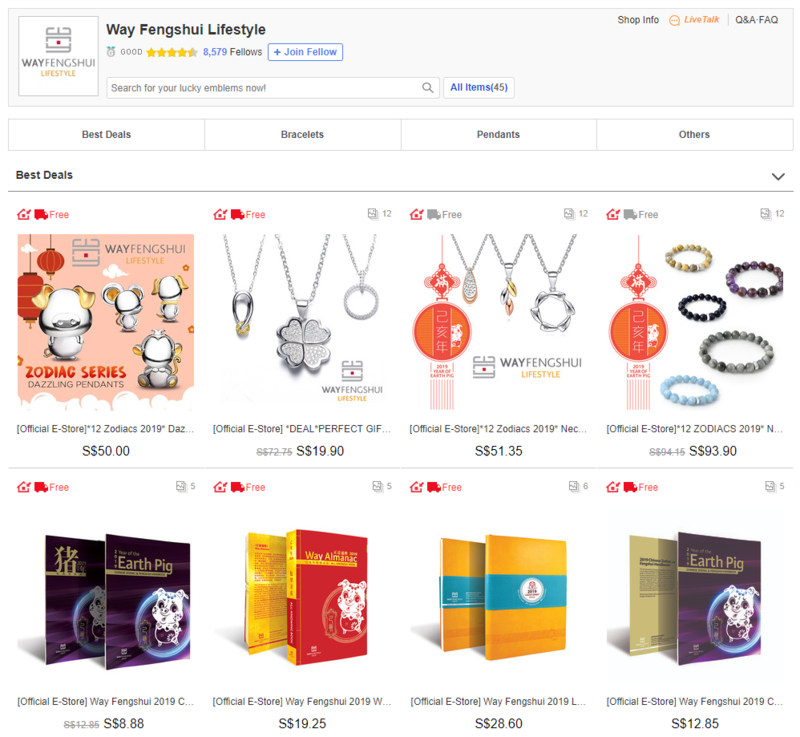 In the meantime, retail arm Way Fengshui Lifestyle extensively reviewed their products to maximise aesthetic details and positive purchase experiences, rather than having authoritative figures pressure customers into buying products they don’t want or understand. The Group’s early efforts to establish an online presence, or get into e-commerce, did not work as intended, according to Mark, occupying much more manpower and resources than any returns it provided. In hindsight, he identifies a “lack of business considerations” as a major reason these attempts failed. Under Mark’s leadership, the company restructured to become a master brand, Way Fengshui Group, overseeing 3 sub-brands: the main Consultancy, the retail Lifestyle, and the educational Academy. Mark believes this move made the company’s range of products and services more clear-cut to customers, while offering a prime opportunity to make an online play once more. 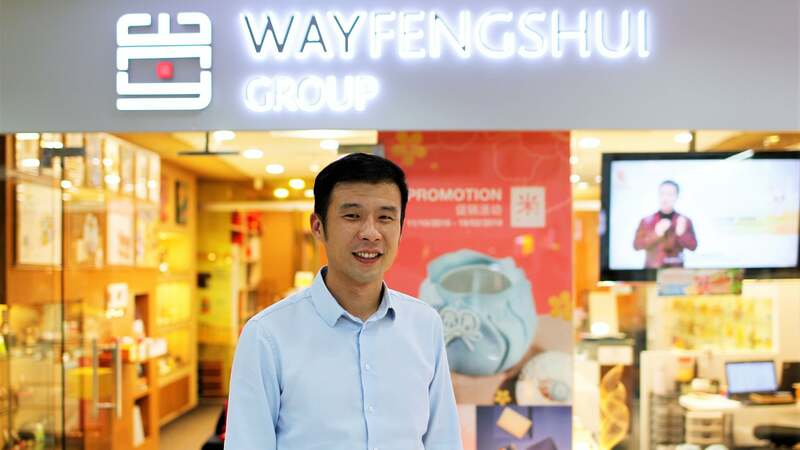 He credits business development manager Lim Chui Khim with leading the initiative to put Way Fengshui Lifestyle’s products onto online shopping platforms like Qoo10. 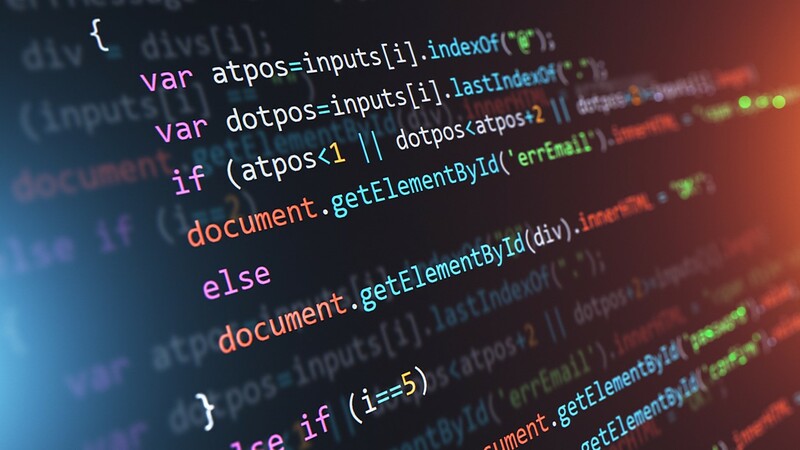 Lim believes that such a move takes care of the many commercial and logistical burdens that businesses usually have to deal with, when managing their own e-commerce platform. 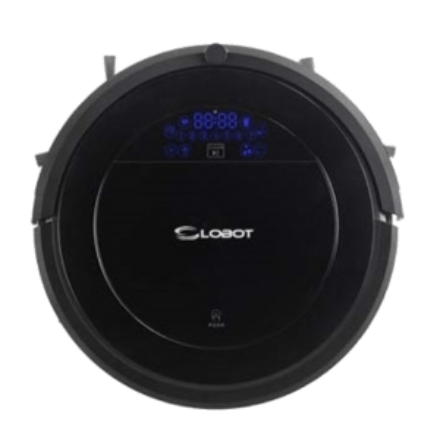 The company now allocates more attention towards lower-priced volume products, rather than dealing almost exclusively in higher-priced margin products as they did before. This strategy was further validated by sales figures on Qoo10, where Mark notes that volume products below $200 sell a lot better than the margin products ($300-$500) that they list. Chui Khim chimes in to observe that online marketing is necessary to make people aware of a brand’s presence on online platforms. Without marketing, most businesses cannot expect discovery to happen organically. Since joining Qoo10, Way Fengshui Lifestyle has seen its online revenue multiply four- to fivefold. To Mark, this is a clear sign that even more resources can and should be put into this exponentially growing segment of their business. 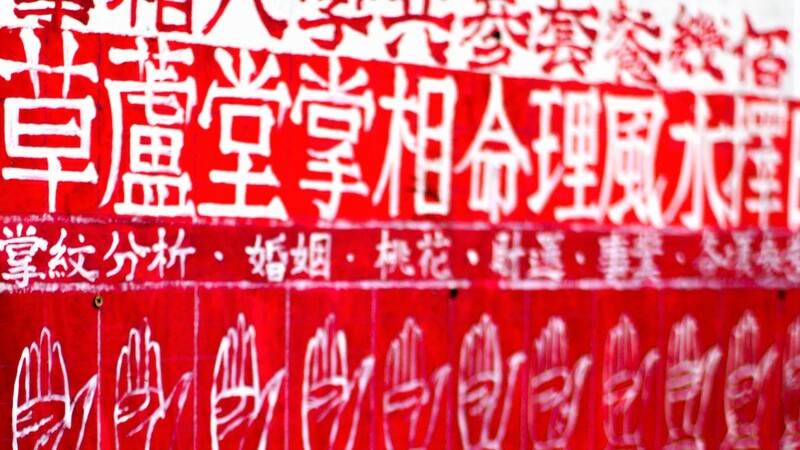 Wherever Chinese culture dominates, one will almost certainly see summarised fortune readings for all 12 zodiac signs in the lead up to every Lunar New Year. 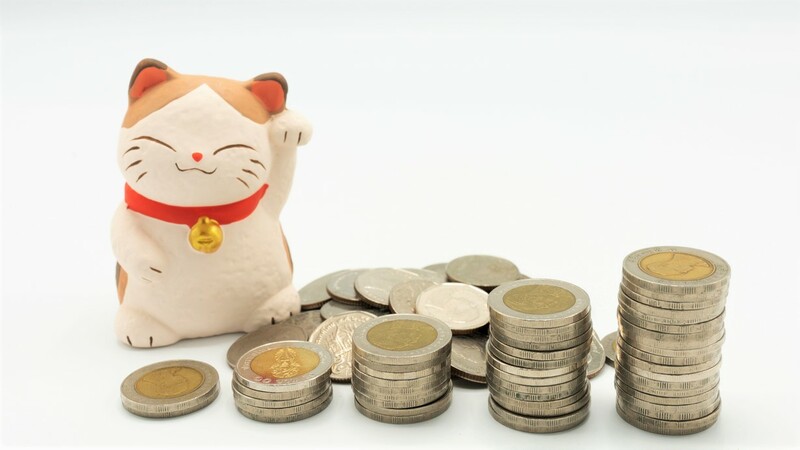 Because of the wide availability and readership of these predictions, the Lunar New Year is also pretty much the yearly peak in a fengshui company’s activities and business, particularly for those with retail products like Way Fengshui Lifestyle. That is not to say though, that fengshui consultancies get no business for 9 months out of 12. 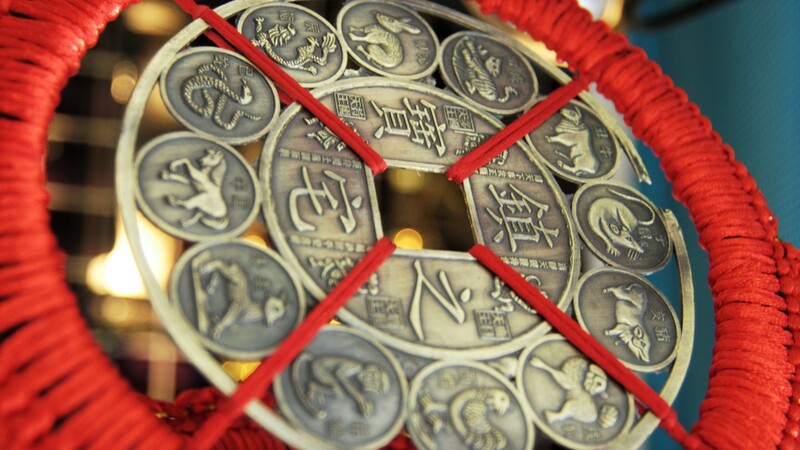 There are still plenty of milestone occasions that Singaporean customers will approach fengshui masters for, no matter the time of year – auspicious dates for moving into a new home, or getting married, or auspicious characters for a baby’s name. However, Mark estimates that only about 20% of any population are in the market for fengshui services. 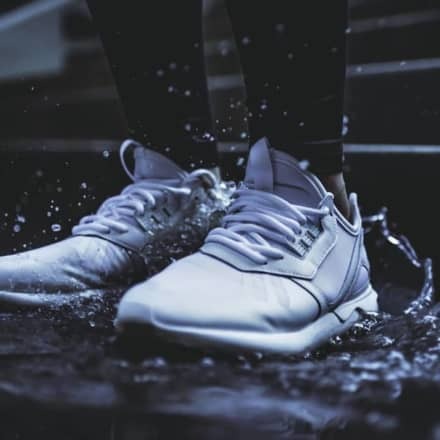 Like many other industries being disrupted, he believes that using technology to empower potential customers will be a big contributor toward’s his company’s continued success. Under his charge, Way Fengshui Group has been working tirelessly with Grand Master Tan in the past few years to download and digitise his expansive wealth of fengshui knowledge, consolidating the information into logic tables, and building online tools for people to easily leverage that knowledge. “Our goal is to provide 20% of our services online for free, for people to check the status [of important dates or Chinese characters in a name],” shared Mark. Once people understand the basics of the answer they are searching for, they may choose to dig deeper by making an appointment to speak with a fengshui master. If all goes according to plan, the internet – not just Singaporeans – will be able to judge if they like Mark’s strategy, when they roll these online tools out before Chinese New Year in 2020. 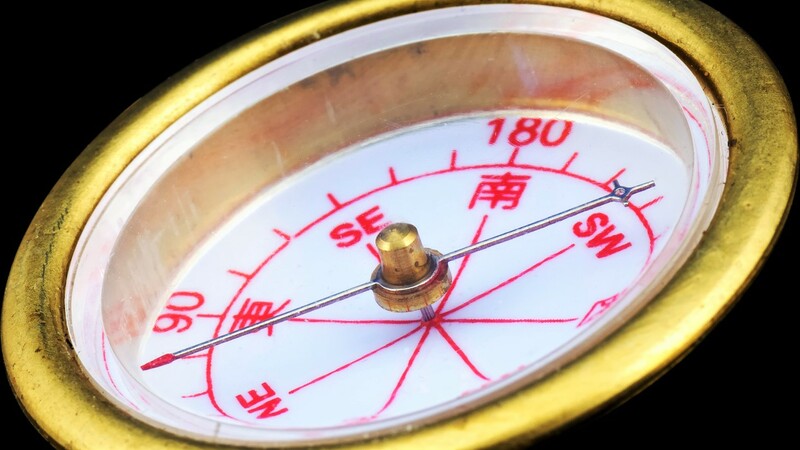 With an online presence eliminating geographical barriers, the aforementioned 20% market of those interested in fengshui could potentially expand into a much greater customer base for the Way Fengshui Group. Customers these days tend to demand more logic during consultations, instead of simply trusting the fengshui master’s instructions to “put a flowerpot here”. Consultants must adapt to these new standards, helping their customers understand the sequence of inferences that eventually lead to a flowerpot in a certain position bringing benefits. Mark also thinks that fengshui must and will go through the same phase that traditional Chinese medicine (TCM) went through in the 1990s. Where it was viewed as a mystical, un-scientific field of study before, TCM eventually gained widespread acceptance after years of efforts to better educate the public on its background and benefits. This, in part, is why Mark decided to establish the Academy. He reasons that students and graduates who spread positive words about fengshui will help to eventually improve the climate of the greater industry by reducing information asymmetry, which he feels has plagued fengshui for too long. Information asymmetry has caused ill-informed customers to blindly believe the words of highly learned fengshui consultants, mainly out of fear. This has too often led to customers illogically spending a lot of money without fully comprehending why, feeling disappointment when things don’t work out anyway, and eventually lowering the price bar they are willing to pay for their next fengshui experience or product. The more people understand about medicine, the more they will want to consult the professional opinions of a doctor. Similarly, Mark believes that when people understand more about fengshui, they will naturally have greater faith in the advice of fengshui consultants. “If they are willing to sit down and do a reading, they will find that fengshui is not as mystical or illogical as they might think,” Mark says emphatically. Love a clean home, but hate cleaning it? Here's your solution.